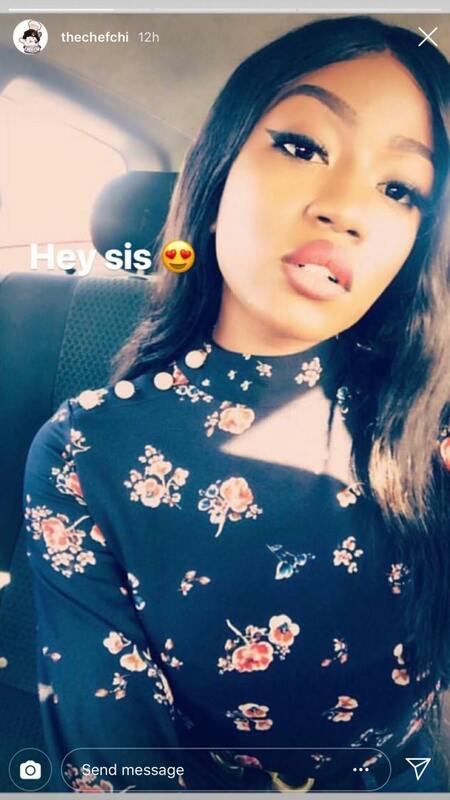 singer, Davido, Chioma has shown us what a member of her family looks like and they share an amazing resemblance that has us wowed. 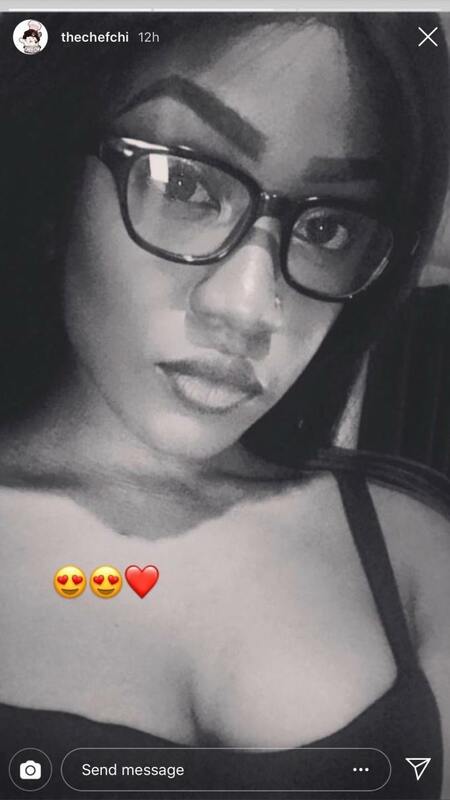 The beauty took to her Insta stories to share photos of a lovely looking lady that for a second, we thought was her not until she then revealed that it is her sister. Few hours ago, the chef showed us that indeed, they’re blessed with lovely looking females in her family as photos of her sister which she shared took our breaths away. While we know that her sister shares a striking resemblance with her, we also would like to know more about the beauty and her looks make us feel like she’s someone who’s gonna have an interesting character.